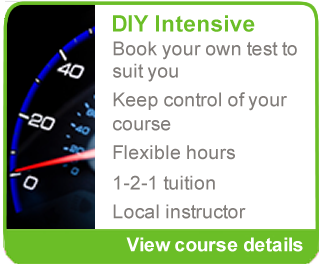 An intensive driving course with Ignition Driving School is an ideal way to get up to test standard quickly. 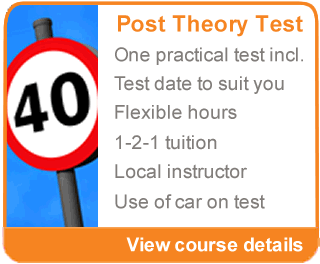 On average a pupil will take 45 hour´s worth of driving lessons, to reach test standard*. So, if you were to take just an hour a week, it would take you nearly a year to be ready for your practical test. However, an intensive driving course allows you to reach test standard in a shorter period of time. * 45 hours based on Driver & Vehicle Standards Agency´s statistics. † All inclusive course only. ‡ Practical test is a weekday, Monday-Friday test. Evening and Weekend tests can be booked where possible for a supplement. ♦ Additional tests, can be booked for a fee. 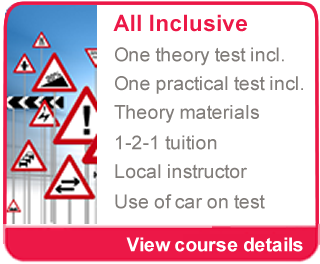 ± All Inclusive and Post Theory Test courses only.